Streaming Wizard set up the infrastructure for one of the world's biggest bands - Radiohead - to stream a live studio session on their website! To celebrate the completion of Radiohead's sixth album "Hail to the Thief" they put on a christmas special live webcast for their many fans. In order to keep it as an intimate gig, there was no advertising and the only indication that there might be a webcast was a note on the band's website saying that it might be worth downloading Real Player before 10pm on Wednesday night a couple of days beforehand. News quickly spread and rumours became rife on music website's around the globe. By the time the webcast started, fans were clicking like mad to tune in to the webcast and over 1000 logged on in the first 30 seconds of it starting. This increased rapidly to over 3000 making it one of the biggest ever webcast's originating from the UK. 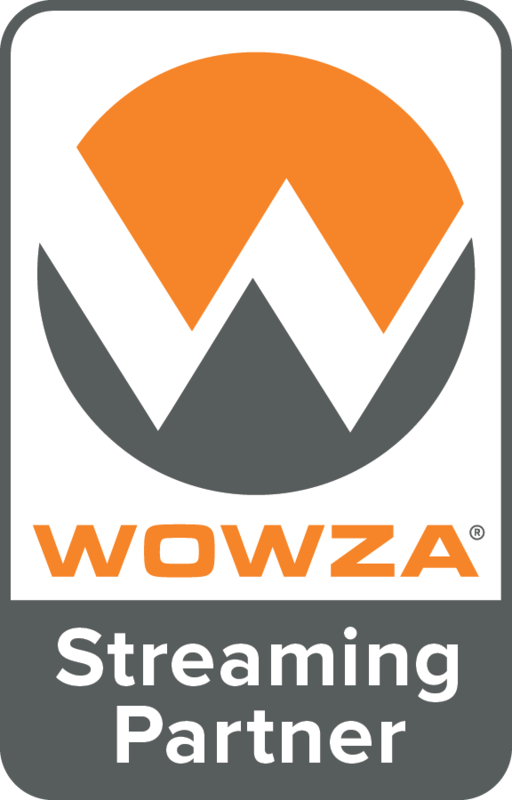 In order to cope with the demand, multiple servers were load balanced and viewers directed to their closest streaming server, with the UK serving streams to Europe, the USA for North America and Japan for viewers in the Far East and Australasia.